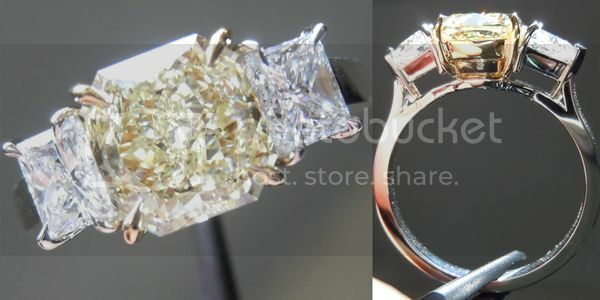 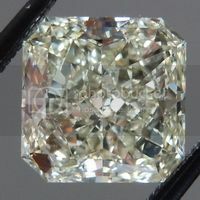 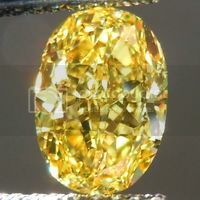 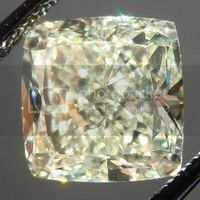 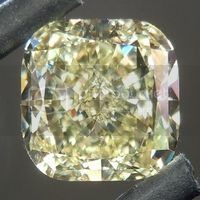 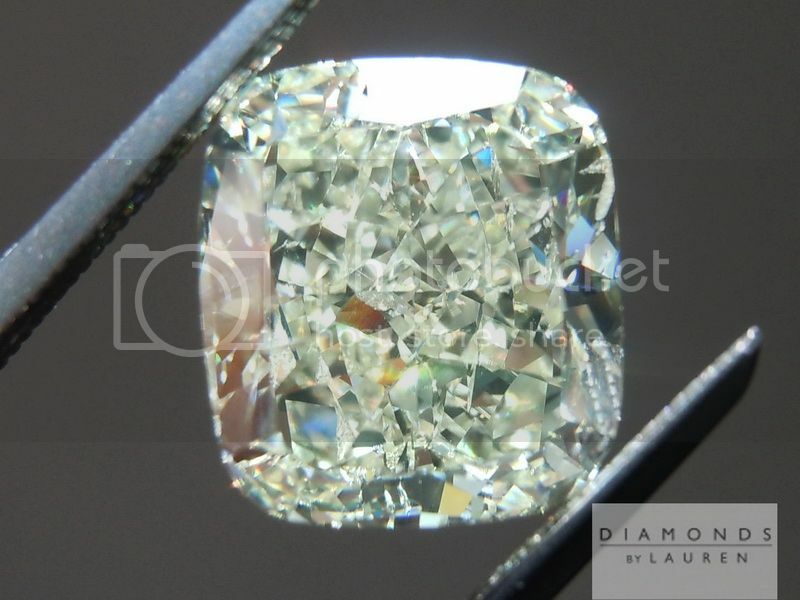 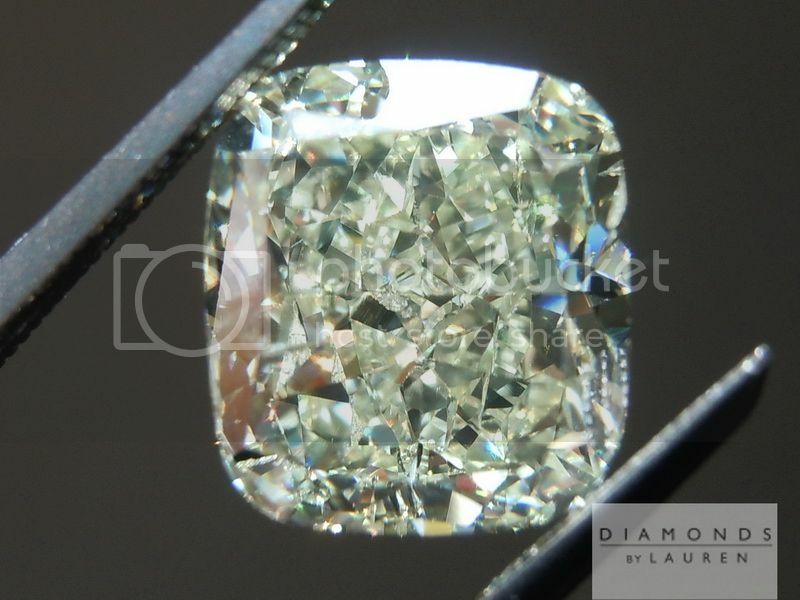 Stones like this - well cut, well priced four carat stones - are getting very hard to find. 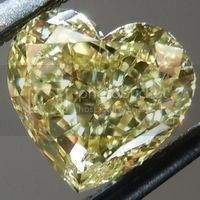 We got this one from the cutter - it is newly cut. 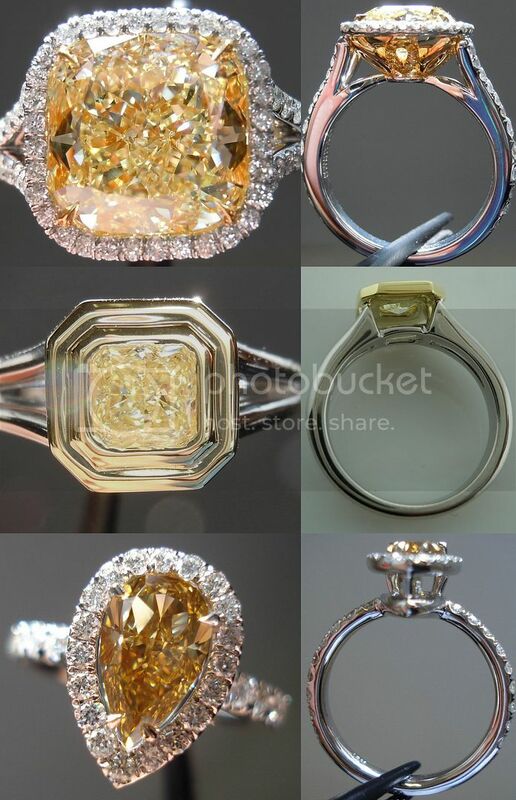 We submitted it to GIA. 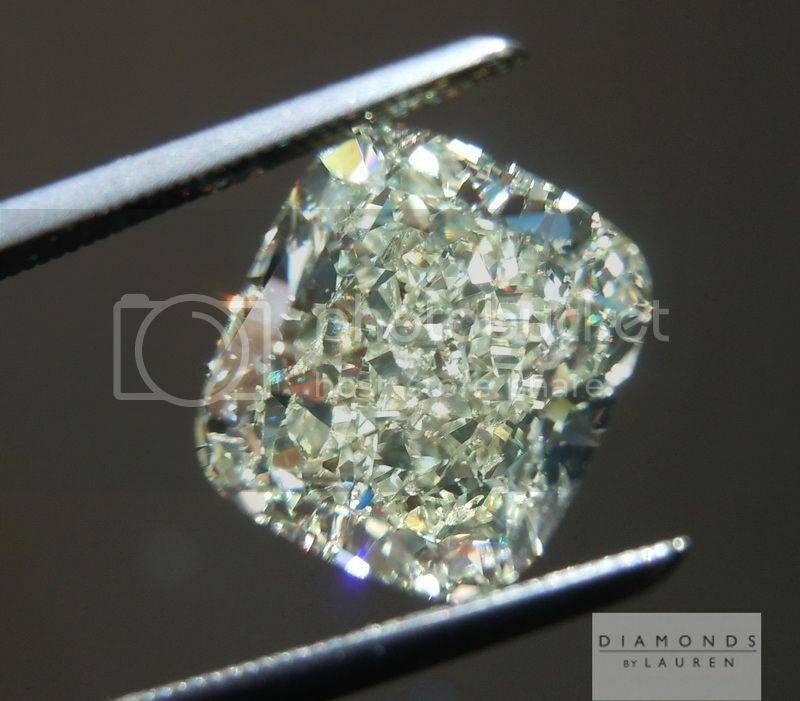 The SI2 is based on a few innocuous feathers, located deep in the stone. 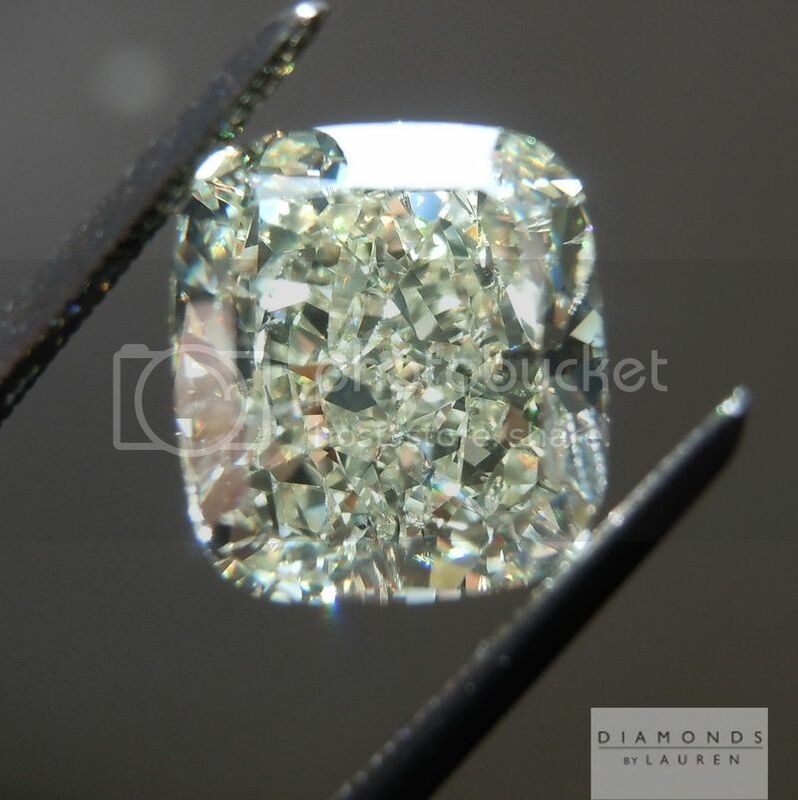 No black carbon. 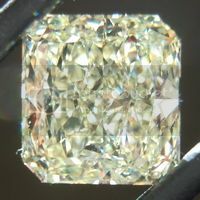 The diamond is totally eye clean. 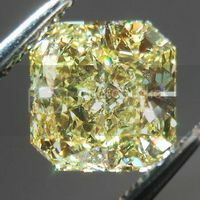 Please have a look at the other W-X colors we have set.